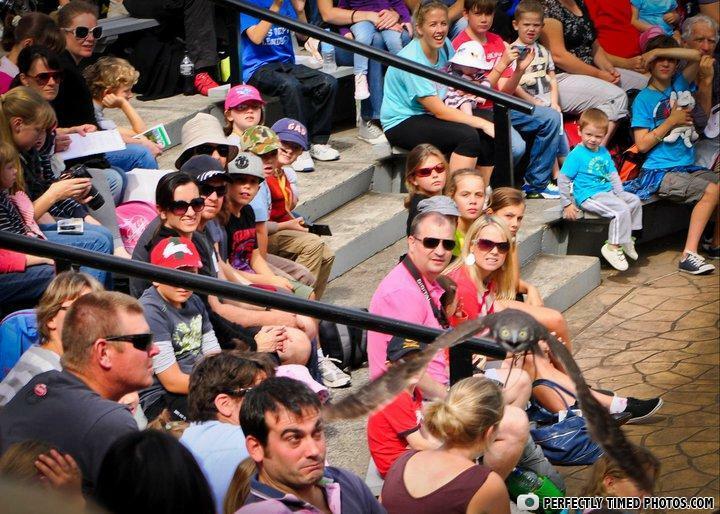 that one guy is like "i see what ya did there mr. owl"
"Why is everyone staring at me? Is there something on my face?" "The kid with the stuffed dinosaur creeped me out." You!!!!! They said NO CAMERAS! !